Speaking of Samsung TVs, perhaps no one is unaware – one of the top names in every home choice. Samsung Electronics Co on February 10. 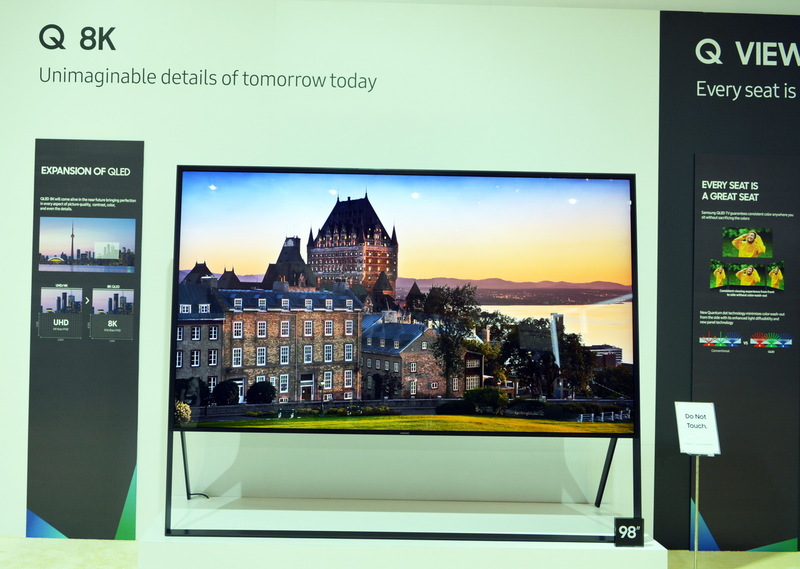 It is said it will release a full line of 8K-resolution QLED TVs for the global market to expand its presence in the high-end segment growing. Samsung was a Korean brand, founded by Lee Byung-chul in 1938. Starting with a small trading company, after a few decades, Samsung became the leading trading group in Korea and reached the cross. In the 90s, Samsung expanded its global reach. To date, Samsung is proud to be recognized as a world leader in electronics and technology business. Currently Samsung has popular television lines on the market, giving you more choices to suit your needs, including: High-end QLED TV sets, 4K UHD TV series, Full HD TV series, HD TV series . Belonging to the high-end TV segment of the company, QLED TV is equipped with exclusive imaging technologies such as: Perfect image with Q-Pictures technology, design Q-Style optimized living space, smart connection Q-Smart. QLED is Samsung’s new generation TV using quantum dot technology (Quantum dot). Samsung said the new product line will have four times more vivid image resolution than 4K models. 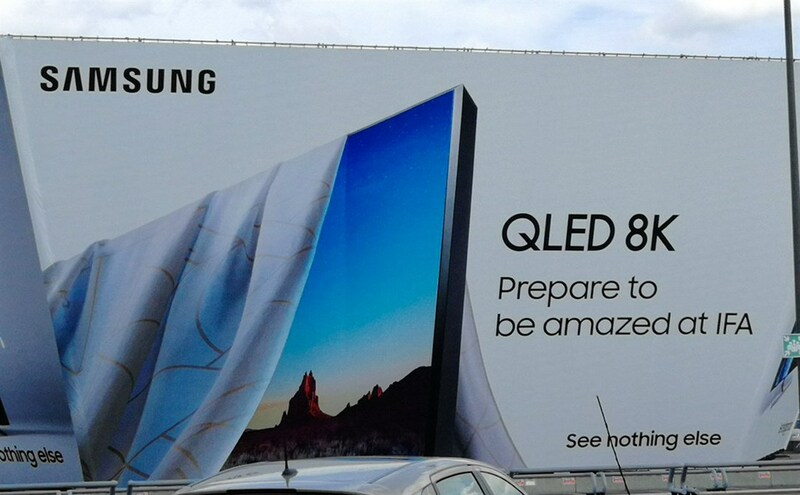 Samsung has started selling 8K QLED products in Korea, USA, Europe and Russia by the end of 2018 and intends to launch this premium line in March in 60 countries with six sizes, from 55-98 inches. In Korea, Samsung’s 8K resolution TV has only four sizes, priced from 7.3 million won (6,482 USD) to 25.9 million won. Speaking to reporters at the company’s headquarters in Suwon, south of Seoul, Han Jong-hee, head of Samsung’s display business, said that the commercialization of 5G networks would lead to a new era of technological innovation in video games and high-quality content, and predicts the demand for high-definition TVs will really “explode”. In order to increase market share in the high-end segment, Samsung is committed to adopting a “parallel” strategy when covering both QLED and MicroLED TV products. Following the 146-inch MicroLED ‘The Wall’ TV model launched at the CES 2018 Consumer Electronics Show, Samsung brought a more realistic 75-inch TV model at this year’s show.